Super Motor Spares extensive range of 4WD parts ensures quality, reliability and durability to suit Toyota Landcruiser, Hilux, Prado and Nissan Patrol, Navara. 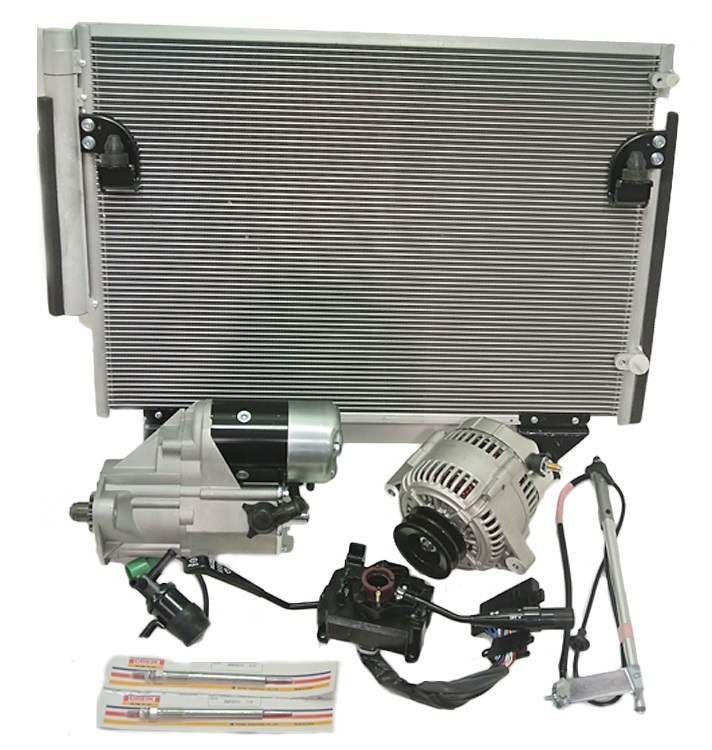 SUPER MOTOR SPARES - Specialised 4WD parts suppliers. From a simple oil seal to the complete range of driveline components including brake, diff, engine, transmission, steering and suspension plus a good range of body and panel. 4WD parts is our business. © Super Motor Spares. All Rights Reserved.